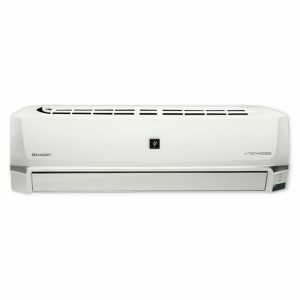 SHARP Air Purifier With Mosquito Catcher Glue Sheet is available at Esquire Electronics Ltd. – the Authorized Distributor of all the SHARP appliances in Bangladesh. Get the original SHARP air purifiers with mosquito catcher glue sheet at the most affordable price only at Esquire Electronics and enjoy the Japan quality with the promise of best customer service in Bangladesh. SHARP’s renowned Air Purifier With Mosquito Catcher is a feature-packed product that will WOW you in so many ways! This unique product not only purifies the air around you but it also saves you from mosquito bites! The HEPA filter removes dust particles from the air and the Plasma Cluster ions remove the air-borne germs, molds and viruses so that you can breathe in fresh air. To know details about the mosquito catcher visit this link! 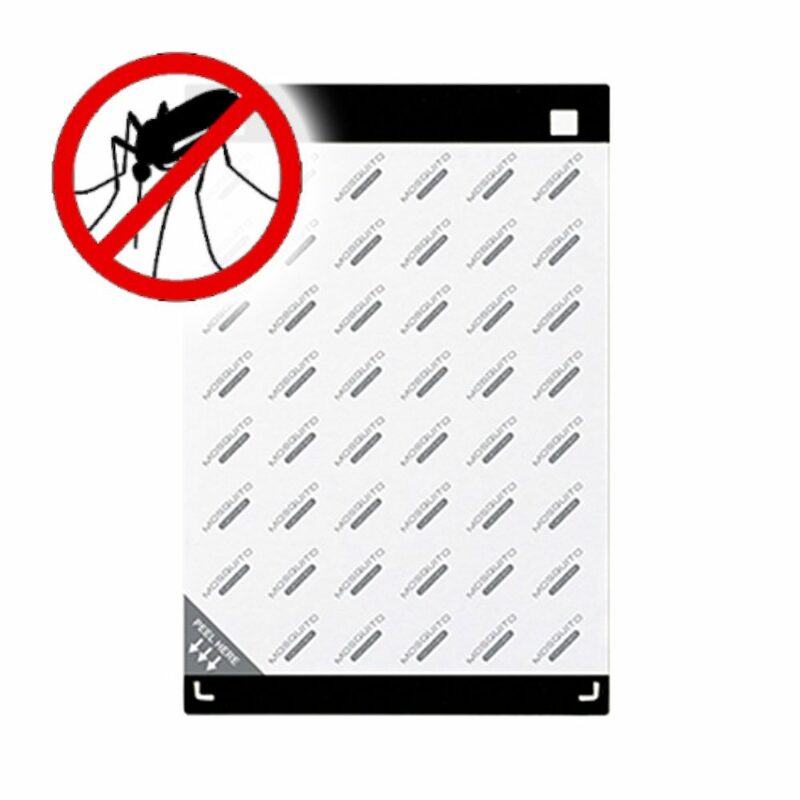 The glue sheet that catches and eliminates the mosquitoes is environment friendly and will not cause any pollution. It is an ingenious way to get rid of mosquitoes without employing a lot of resource. If your glue sheet has been used to the fullest and if you require a new one then you can simply place an order through our website and we shall give free home delivery.